Internet giant Google is acquiring SlickLogin, an Israeli developer of sound-based password alternative. 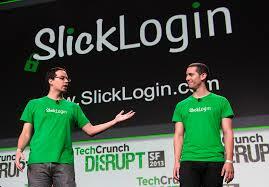 This will be an “acqui-hiring deal” and so SlickLogin’s staff and knowledge will be integrated into Google. The deal was confirmed by SlickLogin on its website on Sunday. However the financial figures of the transaction were not disclosed. Based on a novel idea to enable end users to log-in easily into password-protected websites by using a uniquely generated sound, SlickLogin was founded less than a year ago. The company is yet to launch a commercial product and accrued clients, so the deal actually represents an acquisition of the technology itself.